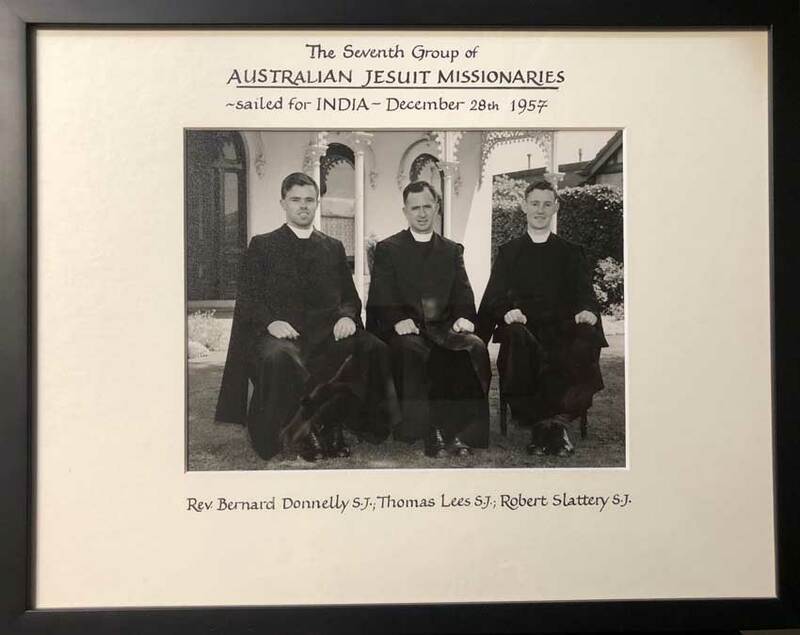 Father Bob Slattery SJ is an Australian missionary who has dedicated his life to serving thousands of India’s untouchables, and all for love of “Jesus Christ, my saviour”. 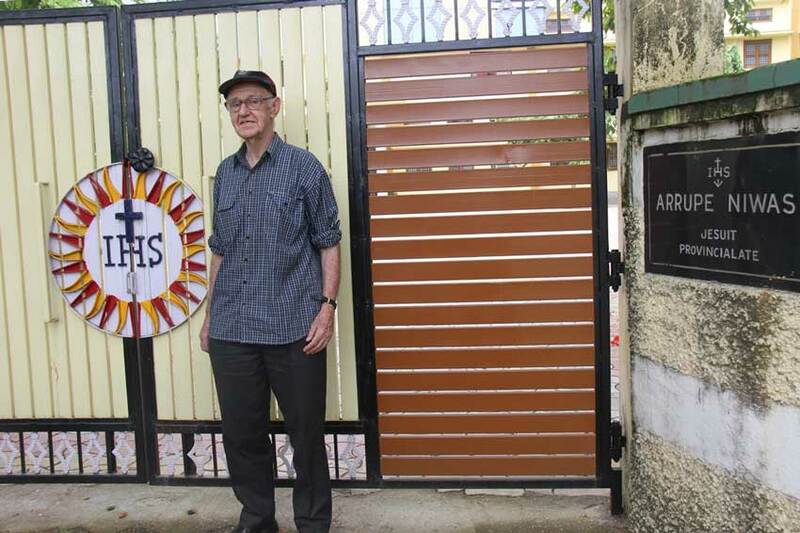 The 85-year old development director of the Hazaribag Jesuit Province recently returned to India after several weeks visiting family, friends and Jesuit brethren in Australia. He was aged only 23 when he arrived in India from Australia in January of 1958 to begin work in a small school in Hazaribag which is around 250kms northeast of Kolkata. Over six decades he has taken on teaching, headmaster, teaching training and strategic roles and while today there are more than 27,000 students in 65 schools, one teachers’ college and one university college all run by the Hazaribag Jesuits and mainly through donations. Nearly all of the schools are for the poorest of the poor; aboriginal students or Dalits (which means ‘oppressed ones’) who are outside India’s caste system. “A big proportion of these, maybe up to 35-45% are girls, and we are trying to build up women’s education as their literacy rate is still much less than the rate for men in India, particularly among the outcasts where girls are not given much prominence at all,” says Fr Bob. “Over the centuries the Dalits have developed the mentality that ‘we are no good’. See related story: Jesuit missionaries inspire vocations to the priesthood. Fr Bob said it is still common to see families so poor that they prefer their children to work than to attend school. “In our area we have whole families doing hard labour making bricks to make money,” he said. 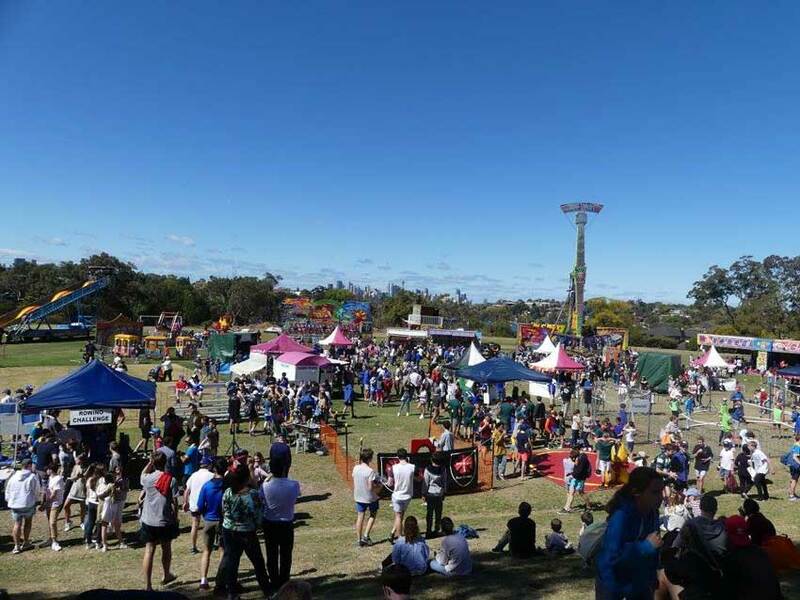 While in Australia Fr Bob caught up with friends, colleagues and Jesuit Mission supporters, and took part in the annual Indian Bazaar at St Ignatius’ College, Riverview, which began as a modest fundraiser for Jesuits in India but now attracts around 5000 people each year. “The main thing I wanted to do here was to thank our supporters and help others realise that in generally Australia is a lucky country where they are very well off and can and should help other people,” said Fr Bob. 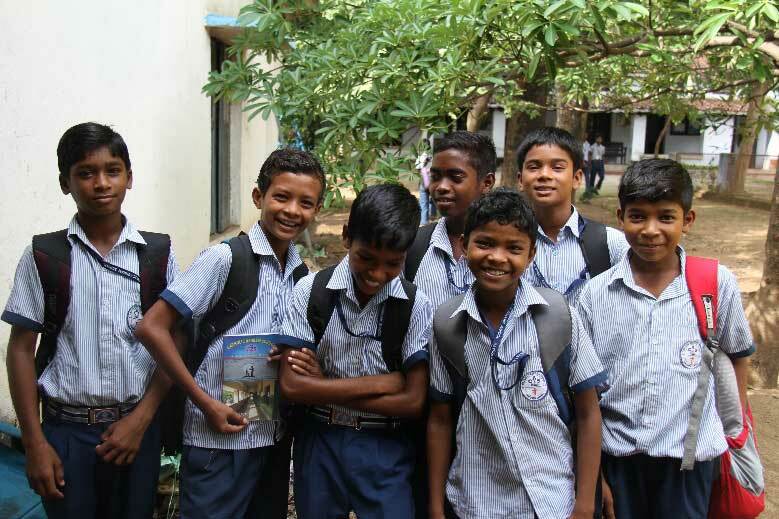 Fr Santosh Minj SJ, provincial of Hazaribag province, said that setting up and running schools for the poorest families is a constant challenge, made easier by Australian supporters. “Apart from a few schools where the government pays a few teachers their salary, we have no financial support from the government”, he said. Fr Bob said he became a missionary all those years ago out of love for Jesus. “I thought if he has died for me and given myself for me why can’t I give something to help the many people that he wants to help in India? “We had the Jesuit mission there so I put my hand up and said ‘I’m ready to go’—and surprisingly they picked me and sent me off. To find out how to support the work of Fr Bob and Jesuit Mission in India see jesuitmission.org.au or call 02 8918 4109.